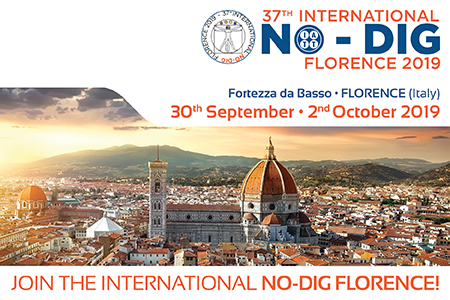 International NO-DIG 2019 Florence is a key opportunity to focus attention on trenchless technologies in Italy. An event that will demonstrate the benefits that these innovations could bring to citizens, and their strategic role in the revitalization of the infrastructure market. 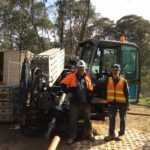 Trenchless Technology involves the installation, replacement or renewal of underground utilities with minimum excavation and surface disruption. 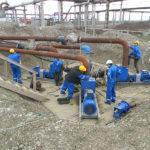 Trenchless activity is environmentally friendly, a very attractive option compared to excavation methods in urbanized areas (with historical restrictions, numerous existing underground utilities) allowing minimal disturbance to economic, residential and leisure-time activities, as well as for crossing any transportation corridors, rivers and waterways, sensitive and naturalist areas. 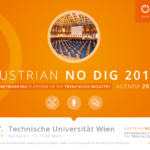 No-dig technologies are reducing social and environmental costs by 70%, energy consumption by 56%, and industrial injuries by 70%. Learning: a unique educational opportunity in trenchless technology with first-rate education sessions delivered by leading national and international speakers. Networking: a must-attend conference to gain and create new business opportunities and to keep updated with new underground citizen-friendly techniques that will save money and improve infrastructure. Innovation: a noteworthy international exhibition showcasing the most innovative trenchless products and services with a live show.